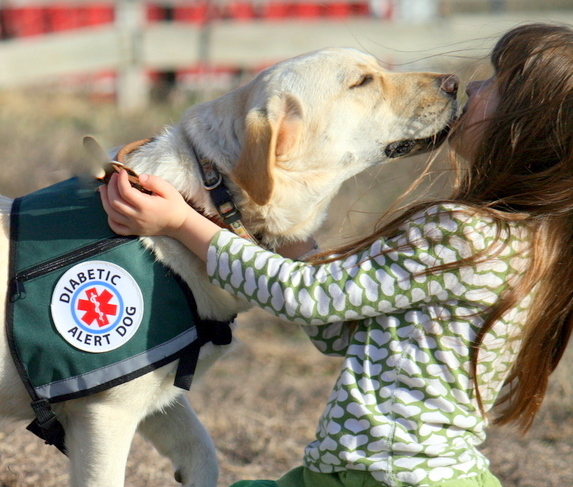 Research has proven dogs can detect low blood sugar from human sweat using just their sense of smell. 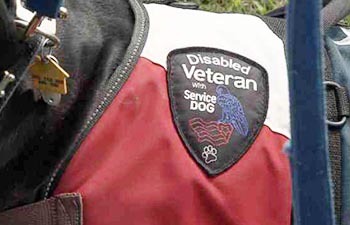 Bond with your dog, build an even stronger partnership with your dog, allow him to become your service dog. Trust your dog, he may be able to save your life. 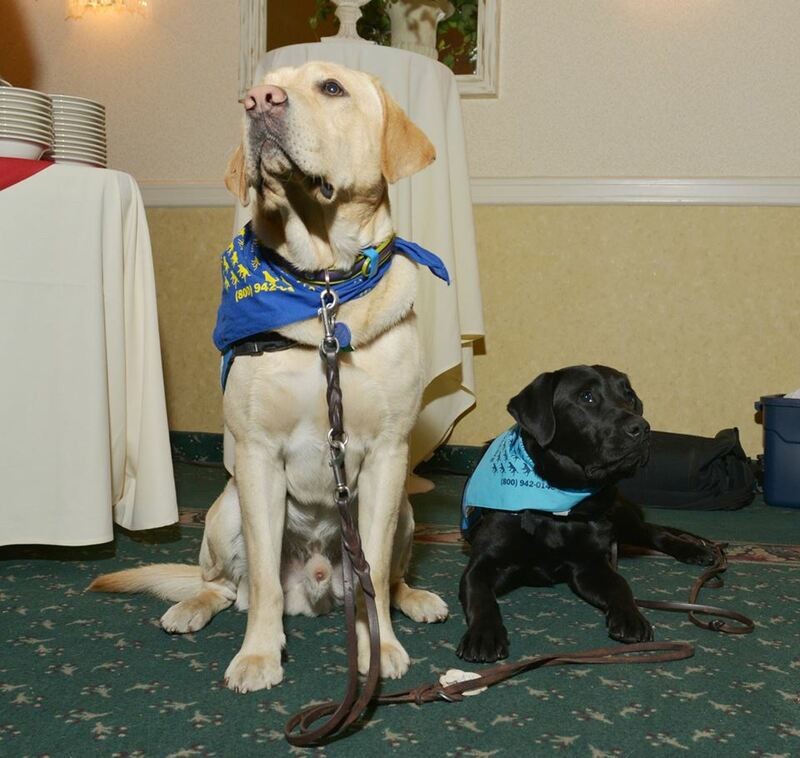 Gain confidence together with service dog training. With a keen sense of smell – 100,000 times stronger than humans – research has shown that dogs can detect low blood sugar using the smell of sweat alone. Dogs are typically very reliable and accurate when detecting this, with rates of up to 90% accurate! A series of five or ten nosework classes to give you and your dog a goal and a sense of achievement. 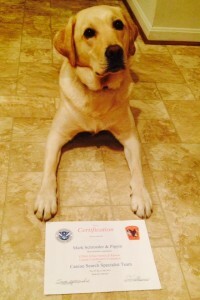 Off Leash K9 also offers certified service dog training or certified therapy dog training classes! 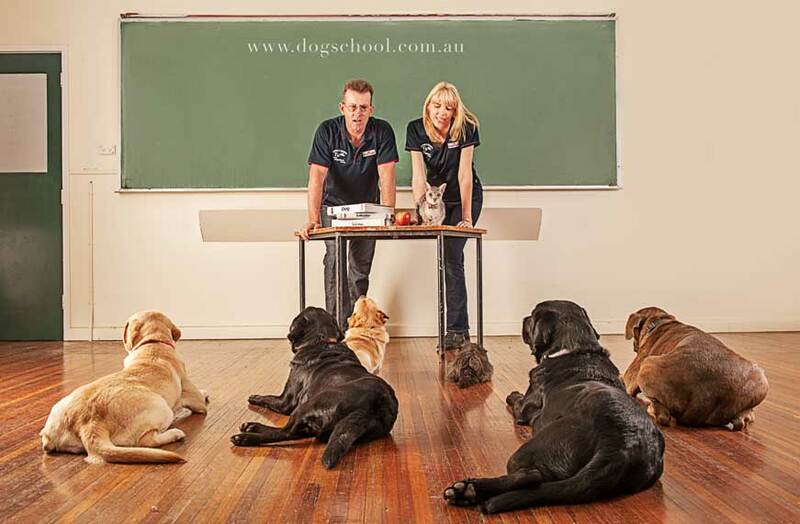 If you want your dog to have a high level of obedience and/or fix specific behavioral issues you should consider dog training with the professionals at Off Leash K9 Training. WE LOVE TO POST A CLIENT’S SMILE & STORY! Read More Testimonials on Google - And Please Leave us a Review!